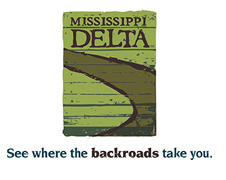 The mission of the Coahoma County Tourism Commission is to positively impact the local economy by increasing travel related spending in Clarksdale/Coahoma County, provide quality services to the visitor and the local hospitality industry, and assist in the development, preservation, and expansion of the county's tourism product. 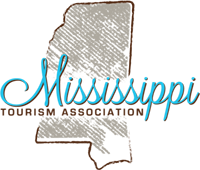 engage with the Coahoma County Tourism Commission (Visit Clarksdale) brand online (including linking to our website and tagging us on social media). be submitted at least 4 weeks in advance of event date.